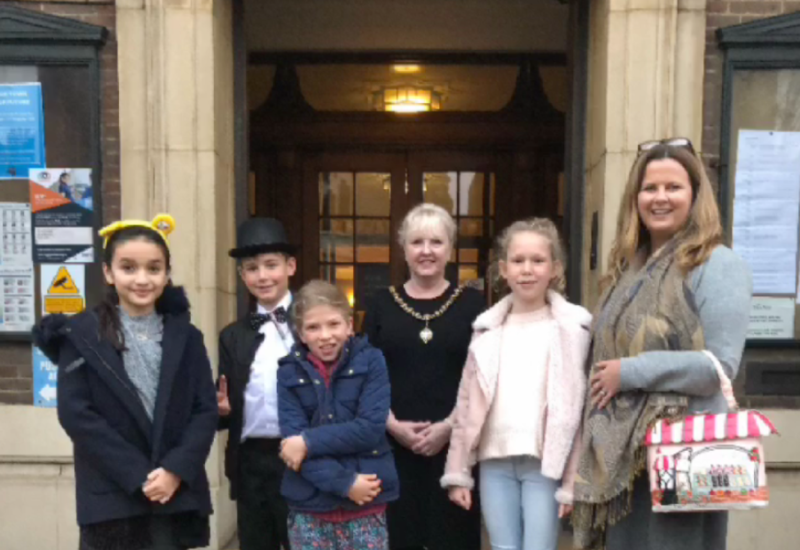 UK Parliament Week ended on a high for some of the Our Lady of Sion Junior School pupils when they visited the Mayoress of Worthing, Sandra Baker and the Deputy Mayor, Cllr Sean McDonald. 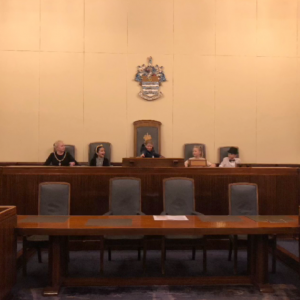 The whole Junior School participated, once again, in UK Parliament Week, a national festival which engages people across the UK with Parliament, exploring what it means and empowering them to get involved. 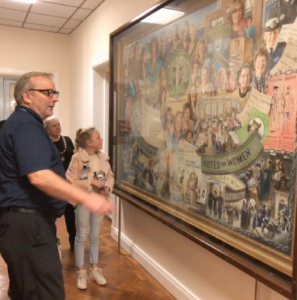 Children from Nursery to Year 6 took part in a host of activities linked to Parliament and democracy and this year’s main theme was celebrating 100 years of votes for women. 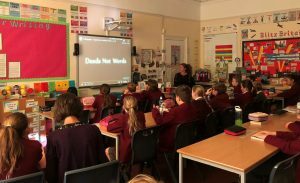 There was also a special ‘Headmaster’s questions’ where the Headmaster answered questions from the Junior School pupils.